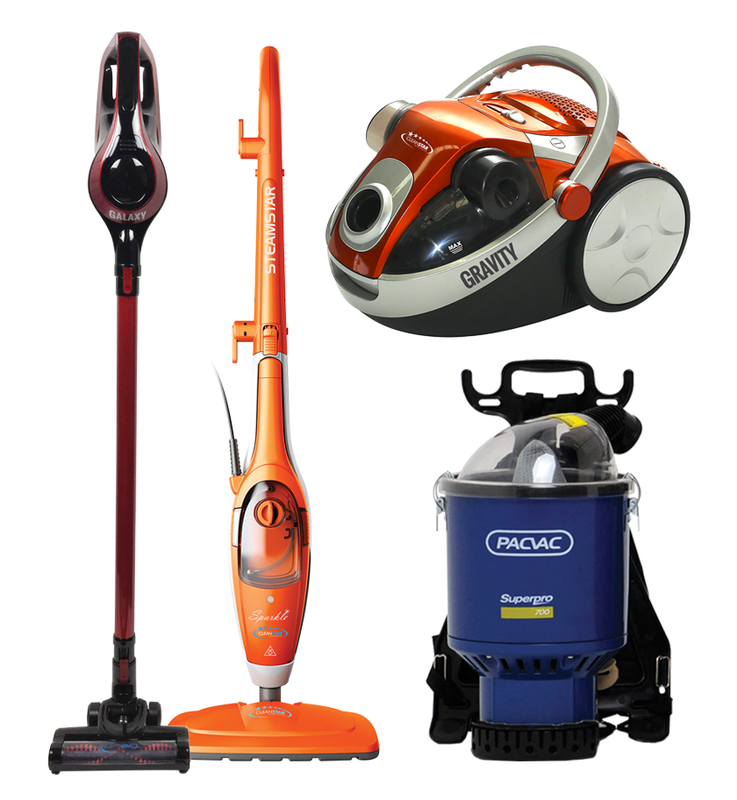 The Cutlass is a professional machine for cleaning medium areas of carpet. Its high-waterlift vacuum system allows to recover the maximum quantity of dirt from carpet and to get a shortest drying time. 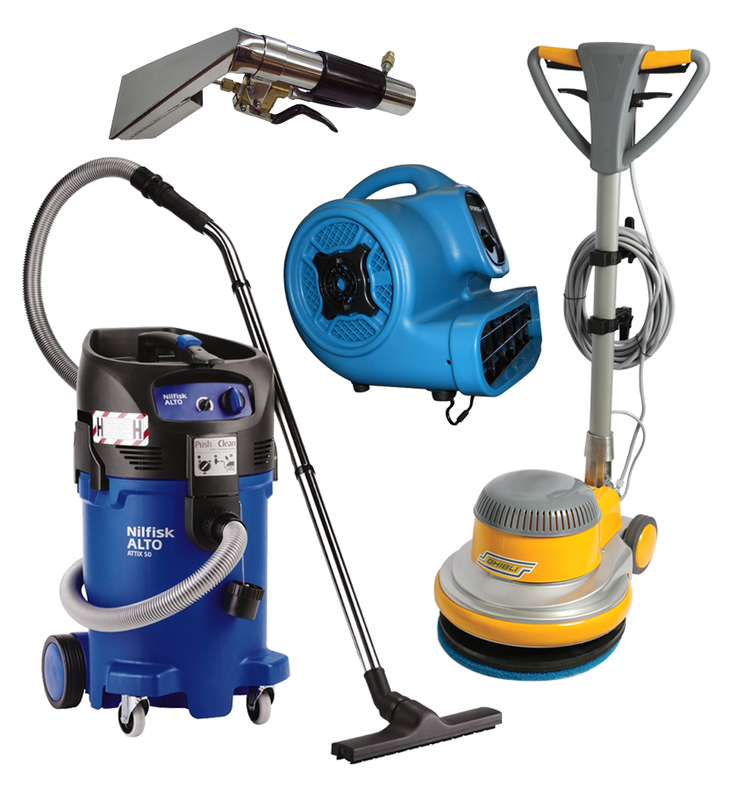 Strong, compact and easy to carry, this machine is ideal for cleaning companies. 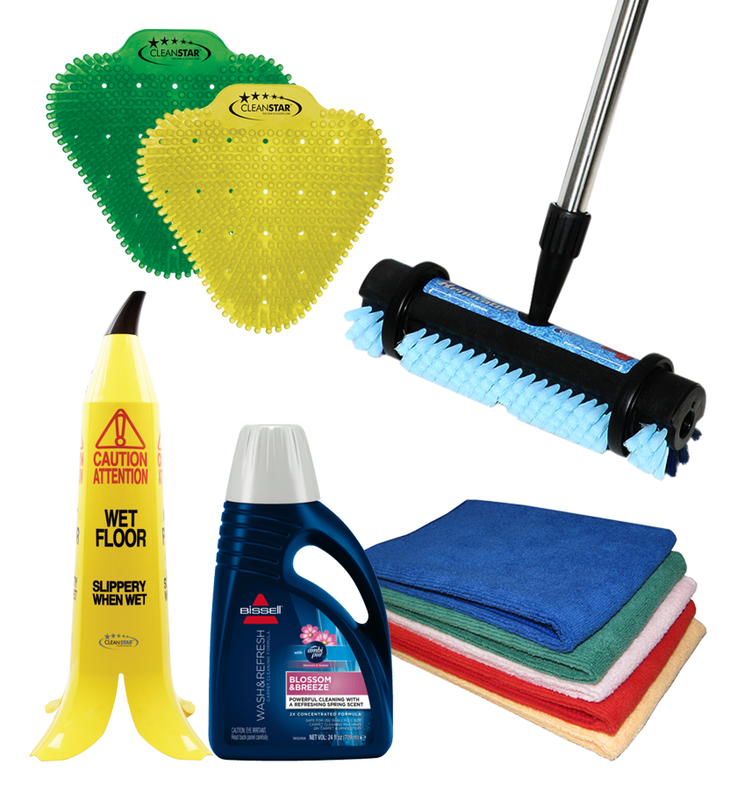 Its small width makes it particularly suitable also for cleaning in trains, buses, cinemas and planes. Main applications: cleaning companies, hotels, restaurants, clubs, pubs, offices, banks, shops, rental companies, trains, busses, planes, cinemas, theatres, ferry boats, ships, schools, universities. High-waterlift technology allows incomparable dirt removal and shortest drying time: carpet can be dry in 1 hour! The size of the machine is small compared to its tank capacity. The machine is easy to carry even in a small car. Carpet tool with aluminium vacuum head, practically indestructible. Special profile of the vacuum head, which allows to get the best suction even when the tool inclination changes. The height of the handle is adjustable, for greater ergonomics. The handle allows the worker to lift the tool and to press the vacuum head down on carpet with a very small effort. Spraying valve designed for avoiding any breaking. Tubes in stainless steel, strong and rustproof for the whole machine life. 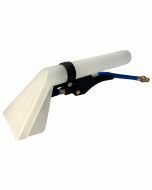 Quick disconnect spray nozzles, which can be removed by hand, without using any tool. The nozzles can be easily cleaned. High density polyethylene tanks, very strong and made for lasting a long time. Transparent unbreakable cover, which allows to see the dirty water while it is sucked. Drainpipe for easily emptying the recovery tank. Drain valve for draining completely the solution tank. 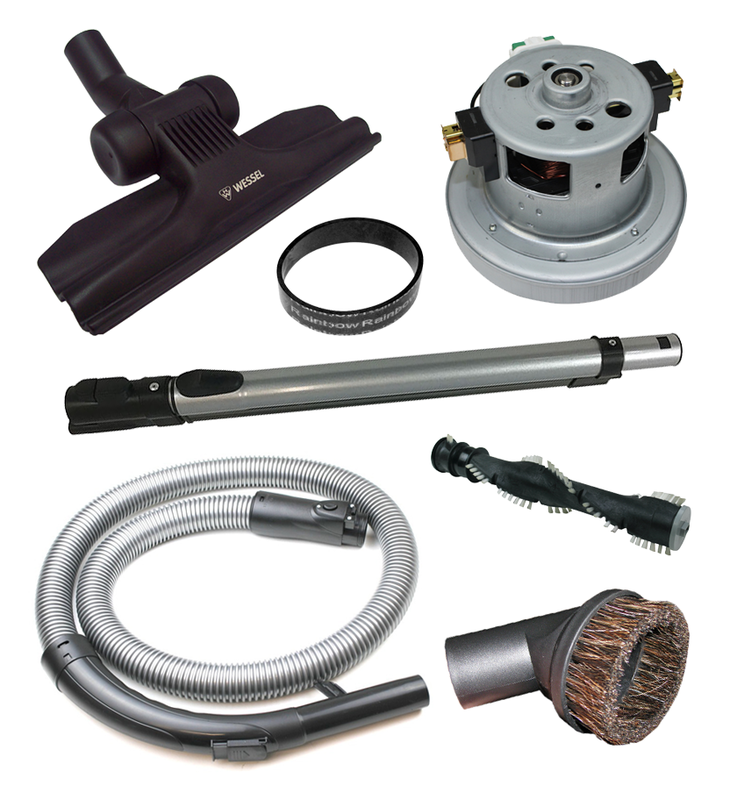 The filter of the vacuum motor is easily removable for cleaning. The gaskets are replaceable by hand since they are not glued. Easy to clean and change. Strong wheels, in antimark rubber. Brass quick-disconnect couplings, reliable and strong. Water pump with internal bypass, which allows an automatic regulation of the optimal water flow according to the tool used. Moreover, the bypass device makes the pump more reliable and avoids problems in the years. Water pump with external rectifier, specially sized for a greater reliability. Vacuum motor with thermal protection against overload. Vacuum motor treated against rust. Both motor and pump can work continuously. Modular design that makes the maintenance easier. The maintenance of the machine can be done at low costs. Note: This carpet extraction machine can also be used with this Upholstery Tool (UTCE-5).